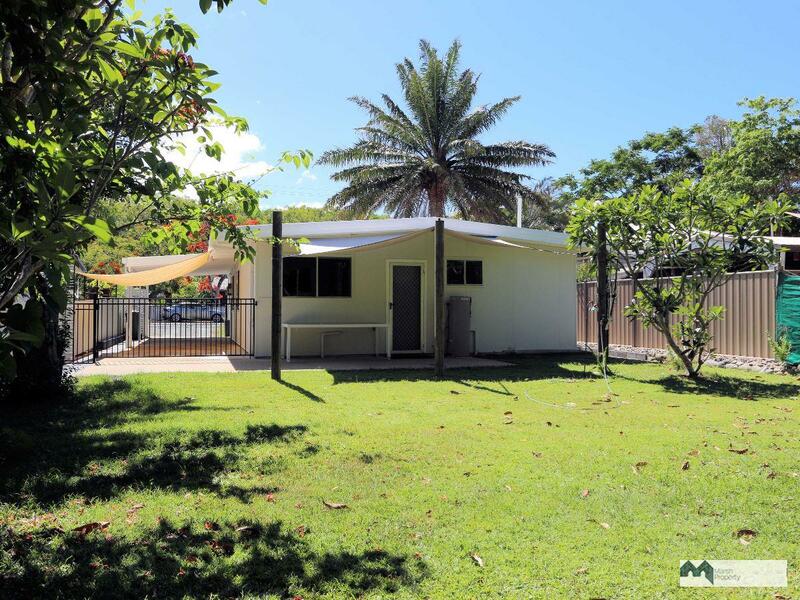 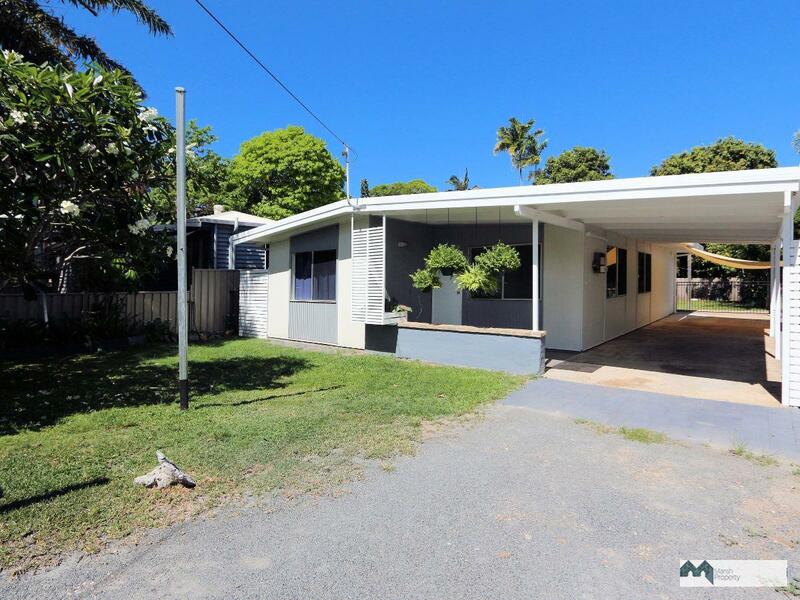 Located on the high side of Christensen Street on a 512 sqm block and only a couple of hundred metres from the boat ramp, this fully refurbished 1970s cottage is now ready for new owners. 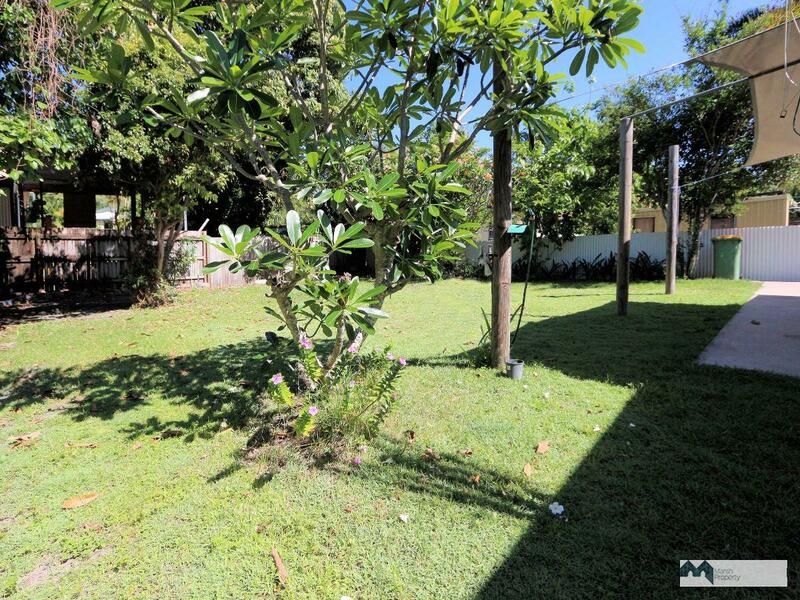 Vacant and ready for early settlement, this future family home is a real winner. 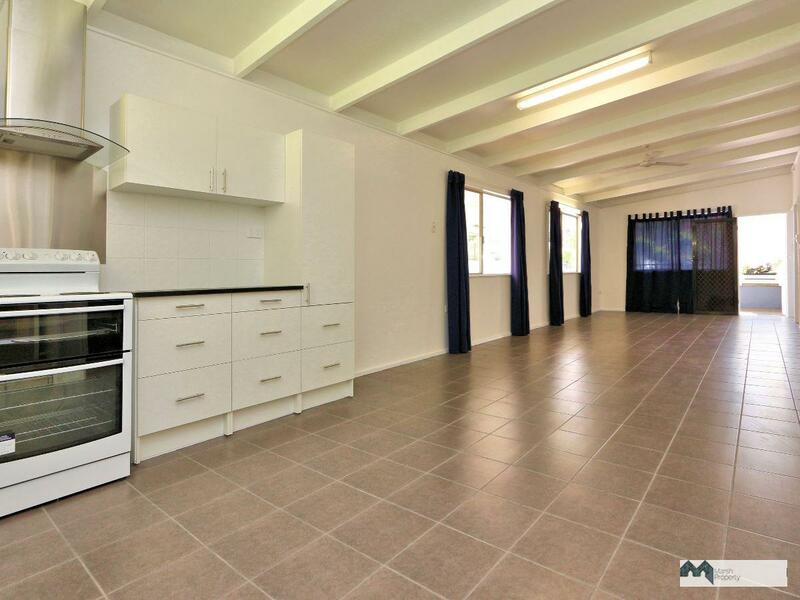 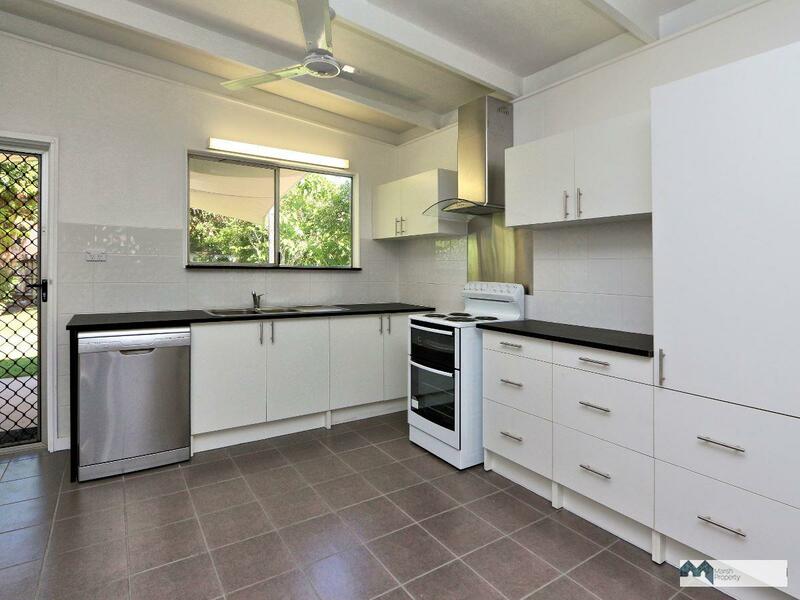 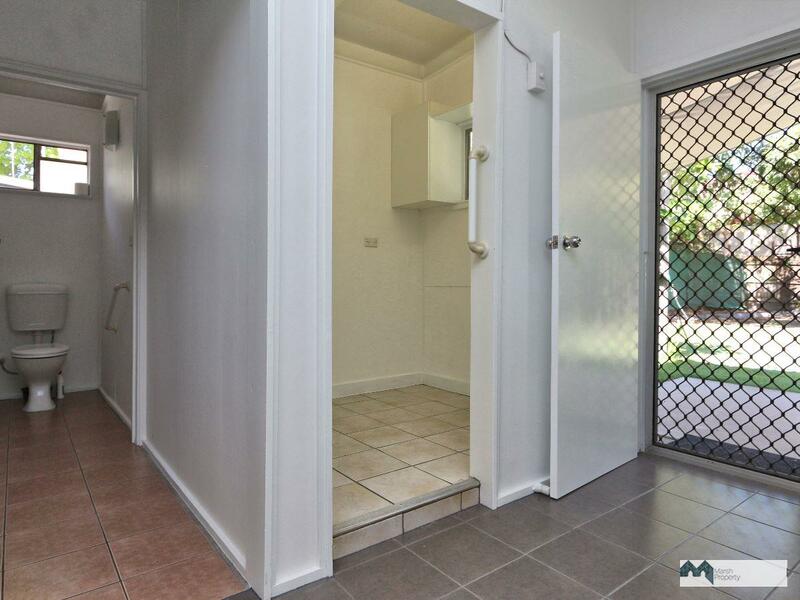 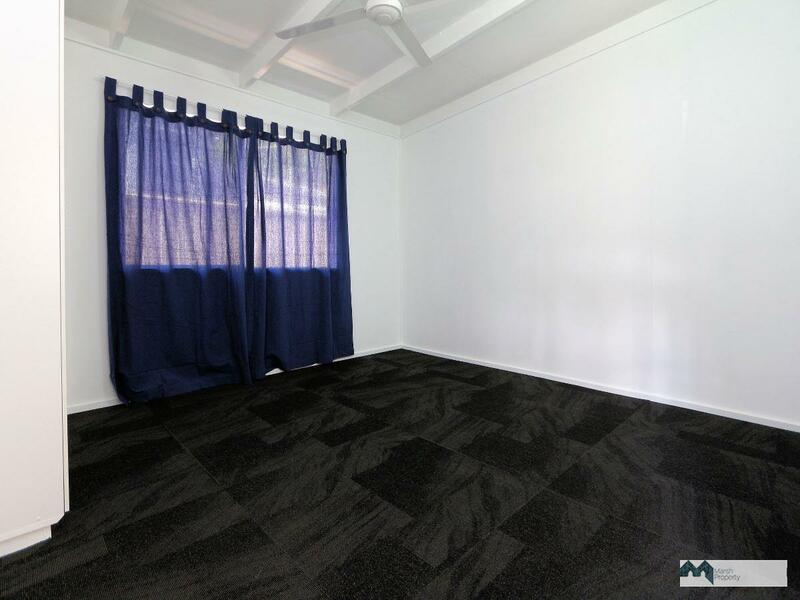 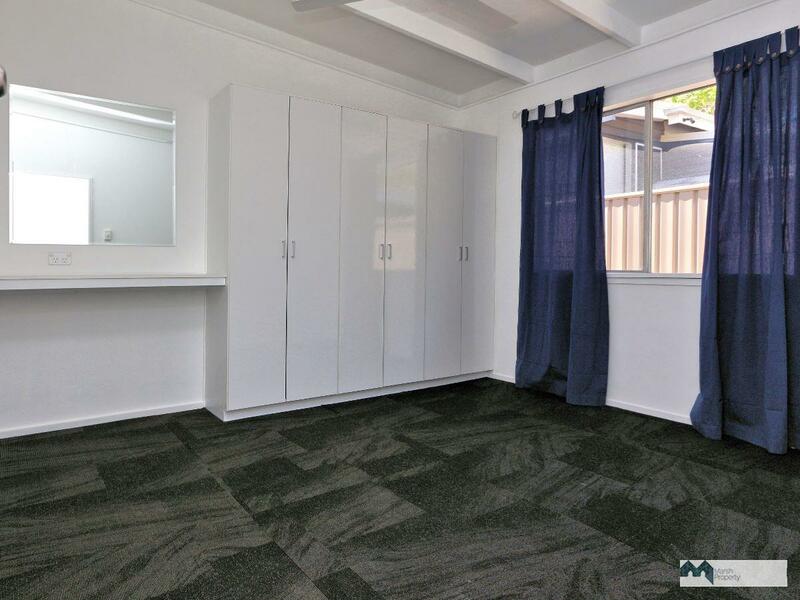 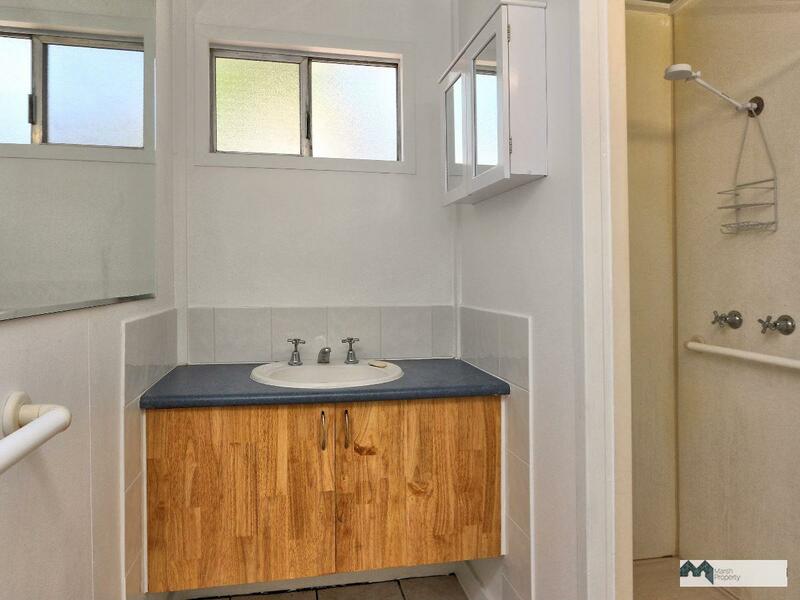 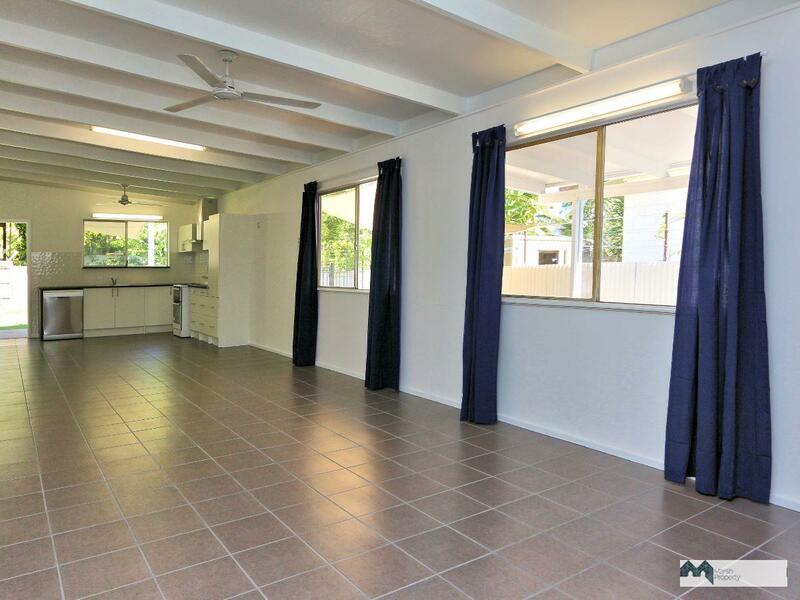 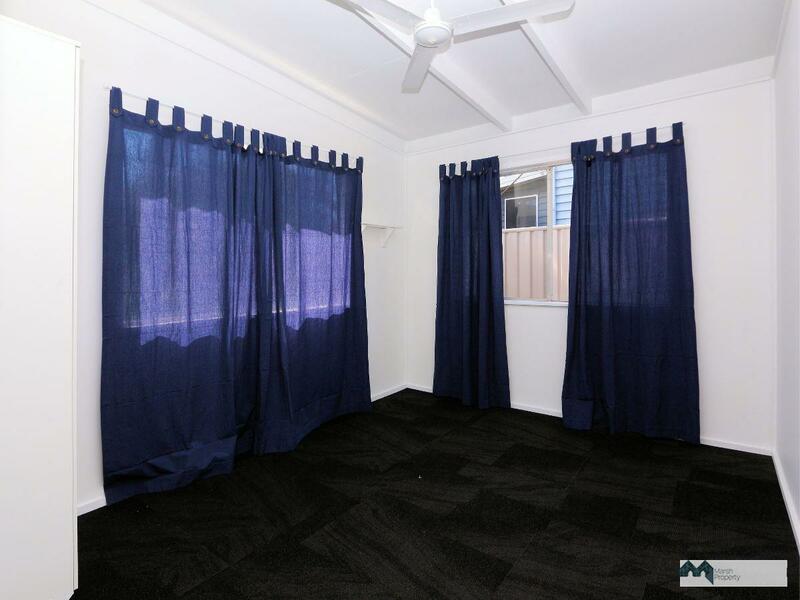 Eminently suitable for first home owners or investors this is a walk-up start. 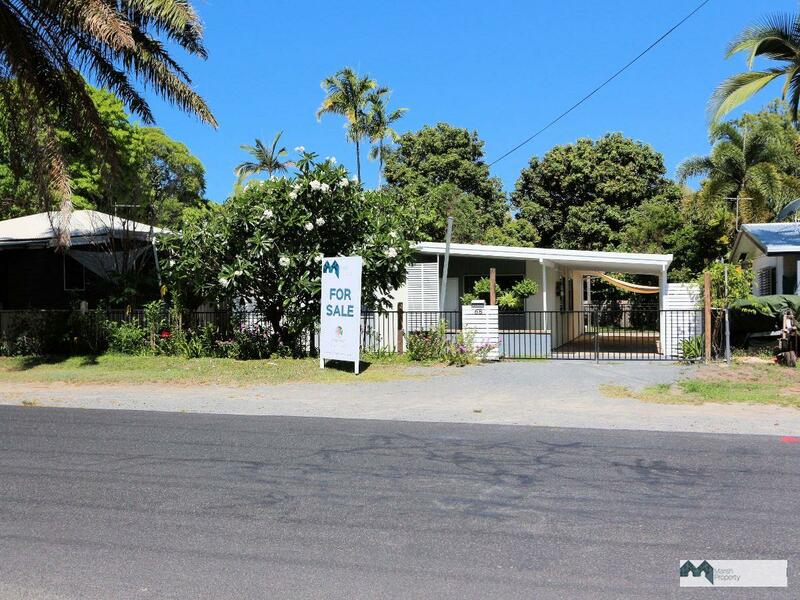 With very little property in this highly sought-after beach suburb around this price point; do not expect this to sit for long … the Beaches are moving quickly, inspect now!